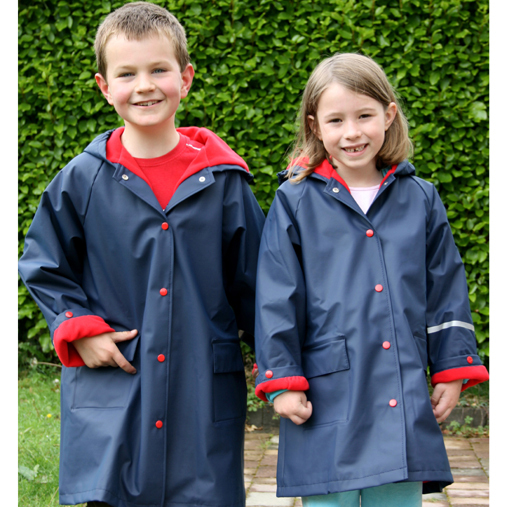 When we started out with PuddleDucks in 2005 we had 4 items in our range. I have just counted what we have now and I am surprised to see that we now have 84 items available for online sale. Phew! My … how we’ve grown! Anyway, our two most recent additions are our Apron and our new Fleece-lined Coat. We have had them manufactured especially for us, to our specifications. This is the first time we’ve had this done and we’re delighted at how they have worked out. The second new item is the Waterproof Fleece-lined coat. This was made at the suggestion of a primary school principal who wanted a snuggly school coat suitable for everyday wear. 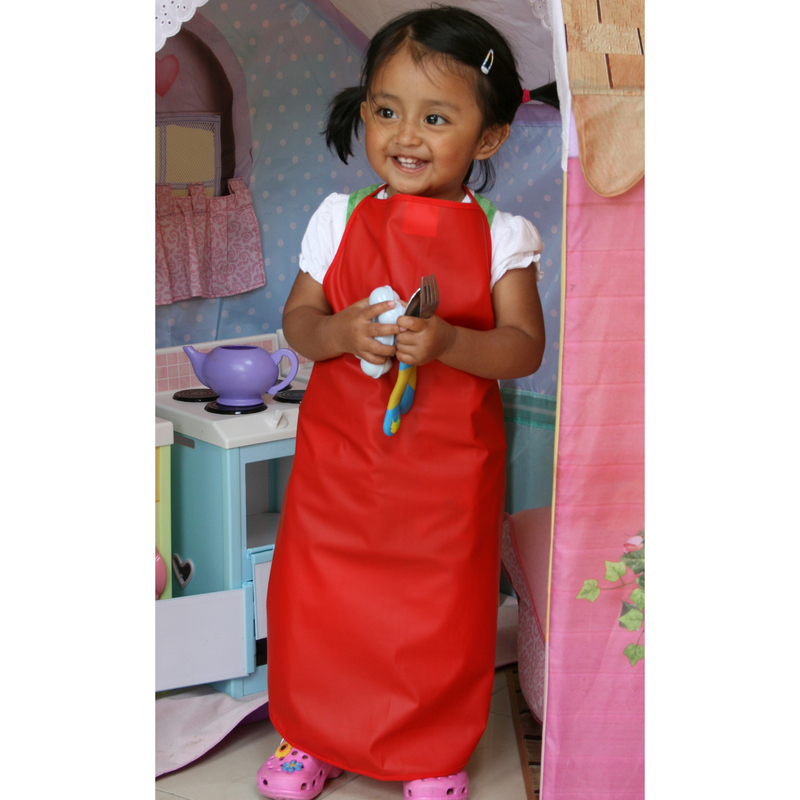 It is made from a soft waterproof material combined with a warm and snug fleece lining. It is a lovely general purpose or school coat. It is priced at €39.50 and more info can be found here. Oh … and many thanks to our models Andrea, Jake and Sophie.